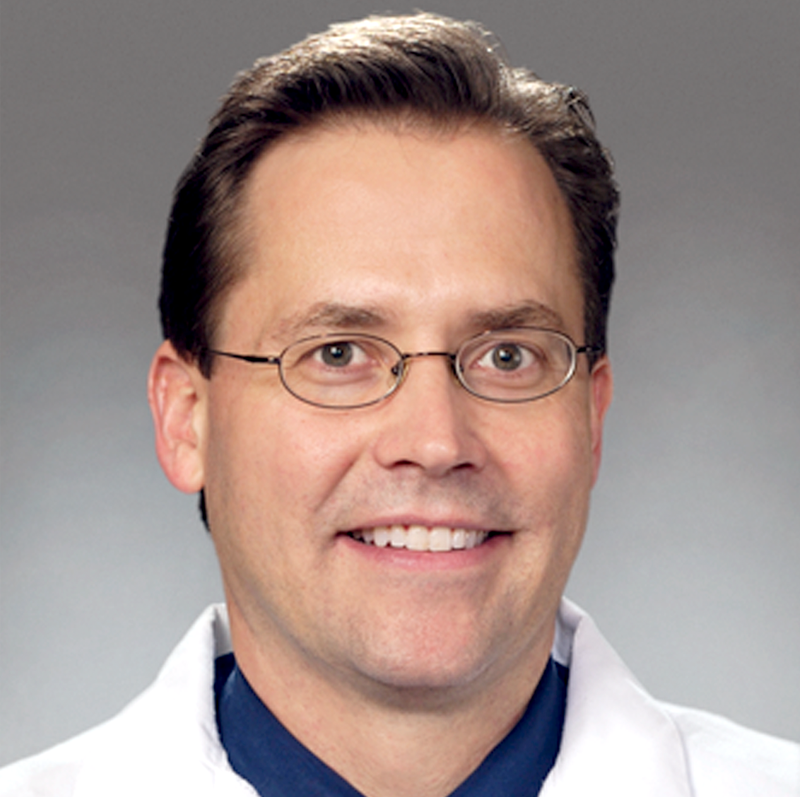 Dr. Shawn Menefee is a clinician investigator and director of the Division of Female Pelvic Medicine and Reconstructive Surgery at the Kaiser Permanente San Diego Medical Center. As co-director of the joint University of California, San Diego, and Kaiser Permanente Female Pelvic Medicine & Reconstructive Surgery Fellowship, he had the opportunity to educate and supervise residents and fellows. He is a site primary investigator in the Pelvic Floor Disorders Network and was the site primary investigator for 2 cycles of the Urinary Incontinence Treatment Network. Dr. Menefee has taken a large role in the intellectual pursuits of these networks, from protocol development to the interpretation and write-up of results. Dr. Menefee has developed a research infrastructure within the Division of Clinical Trials Research that drives quality through clinical research. He has also collaborated with other physicians within Kaiser Permanente on research trials on vaginal mesh, robotic surgery, complications of mesh and laparoscopic hysterectomy, microscopic hematuria, surgical ergonomics, and demand for pelvic floor care.